So so so! Today I want to talk about how awesome Japanese packagings are, I took a few months to collect all these pictures so I can compile them into this post. Even if you have not been to Japan before, I am sure you have seen/bought/received Japanese products with packaging so awesome that it makes you wanna hang it on the wall lol. 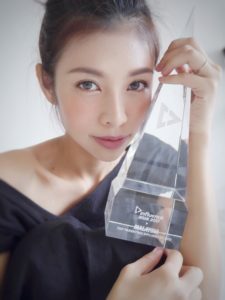 I am talking about packaging that is not just attractive/cute/almost redundantly elaborated, but packaging that shows the thoughtfulness of the person who designed it. Everything is made for the convenience, comfort and happiness for the person who is using it. It is made with heart and love (and some mad creative skills). Using these awesome packaging makes me fall in love over and over again. Here are just some of the packagings that I found very interesting. Maybe some of these are not exclusively available in Japan, but to me some of them are novelty design that made me go very mindblown. 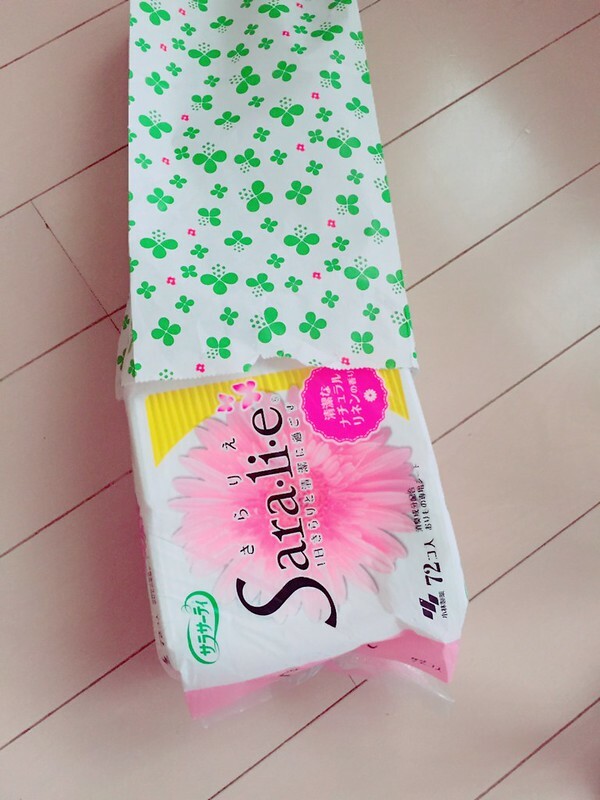 Not the packaging for sanitary pad per se, but when you buy sanitary pads from the drug stores, they will always put it in a cute paper bag for you. Why? So that girls don’t feel embarrassed about their feminine shopping. I don’t mind people seeing pads in my grocery bags but I think that’s quite thoughtful, although nitpickers probably will say it’s a waste of paper. But well, you can recycle it! 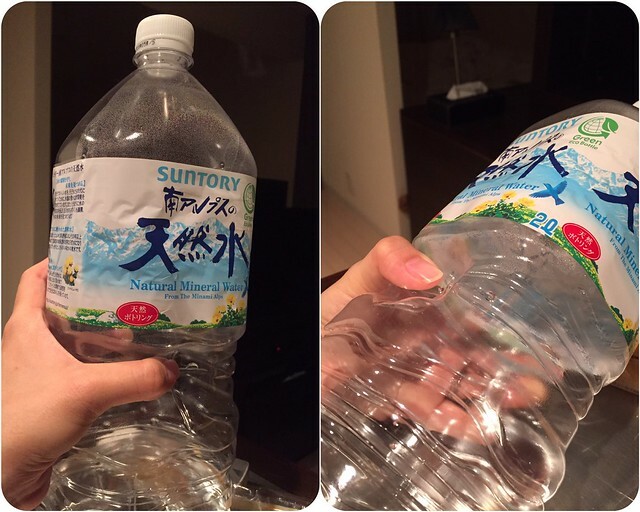 I am not sure if it is just Japan, (I haven’t seen such design in MY/SG), but their large PET bottles come with a dent in the middle on two sides. The first time I noticed it I was like, hey that’s cheating! I thought with the dent there was less water inside LOLOL *slap self* and the the very next moment I understood it BECAUSE I WAS HOLDING IT WITH MY THUMB PLACED PERFECTLY ON IT. I can never hold the usual 1.5 litre PET bottle the same way ever again. Japan spoilt me. 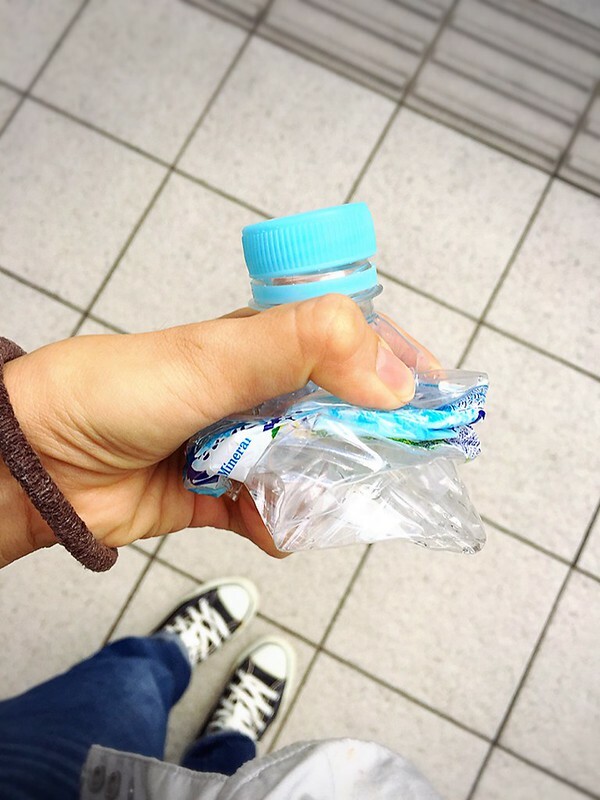 Also, the PET bottle can be crushed into a small chunk very easily, which makes great space when recycling. 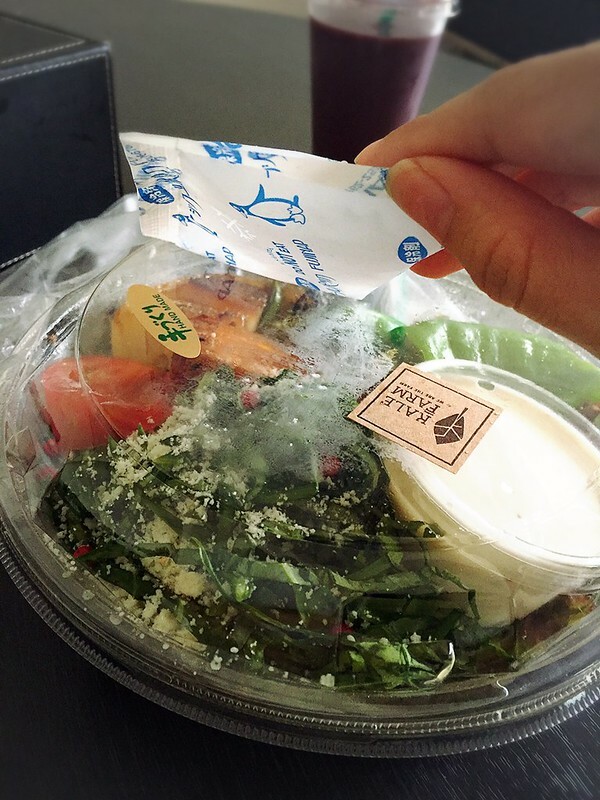 Also the PET wrapper can be super easily torn off so that you can separate it for recycling. 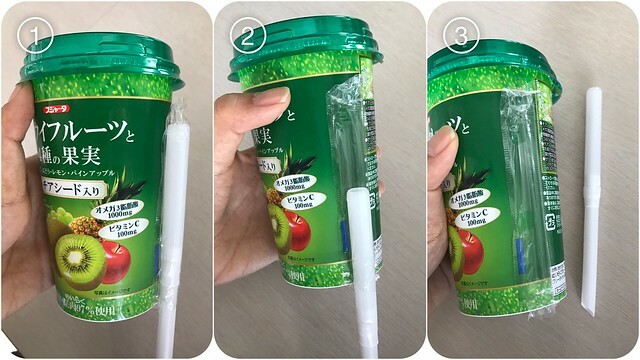 Can I know how many of you, when drinking boxed/bottled juice or beverage that comes with a straw, will first separate the straw from the box, then tear the straw plastic wrapper apart (most often with great effort, sometimes even scissors are needed), and then only poke it into the box and drink it? Yeap. I see some hands. Well apparently in Japan nobody needs to do that. Because. You push the straw downwards and pull it out, there you have the straw, with the plastic wrapper still attached to the bottle/box, and you have one (or two, or three) less piece of garbage to throw. You know I have lived my whole life taking out straws the troublesome way, until the Yakult people told me there’s a short cut to it. I feel like I have wasted a big part of my life away prying straws off from boxed juices. I have never ever need to use cutters/scissors to open anything I bought from Japan before, including those clamshell packages. And your beautiful manicure will never get hurt. Their boxes designs are especially awesome. 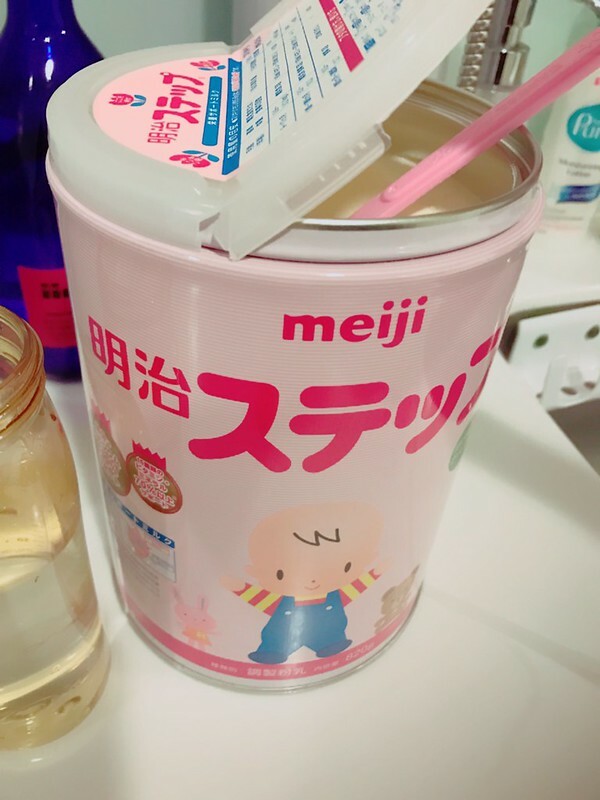 This is Junya’s Meiji milk powder. It is cardboard material so usually you will need a cutter or at least pry open the top with your nails. But this one is just a press away with your thumb from accessing the content. Also I have talked about this before a few times, don’t need to repeat how awesome and genius this Raku Raku cube formula is. 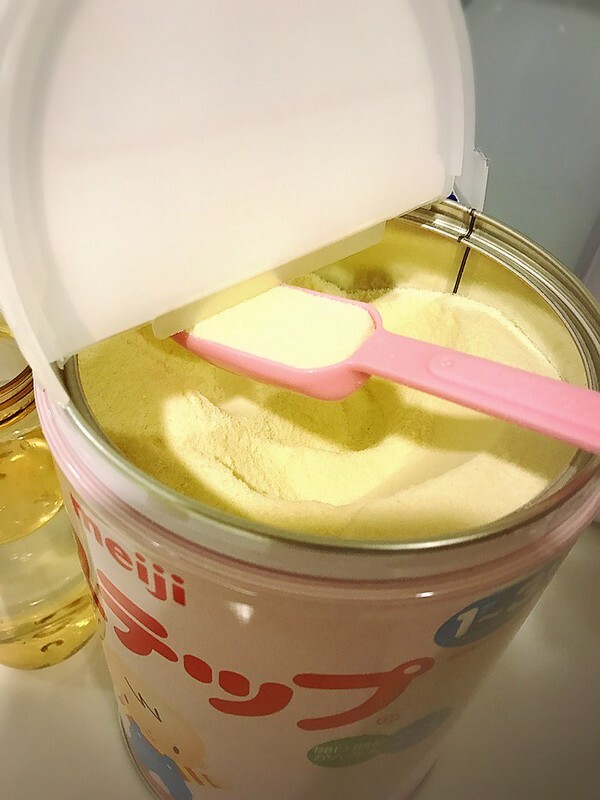 The lid can be open half way so you don’t have to take off and put the lid down every time (a bit unsanitary I feel), it’s super easy to open and close. You can use it to get exactly the right amount of formula. The rest of the formula elsewhere usually comes with a scoop, and it’s always agak-agak (rough estimation). I remember when I was a child the formula cans came with a bar in the middle for you to remove excess formula. But that made quite an obstacle and it’s damn hard to reach the bottom. 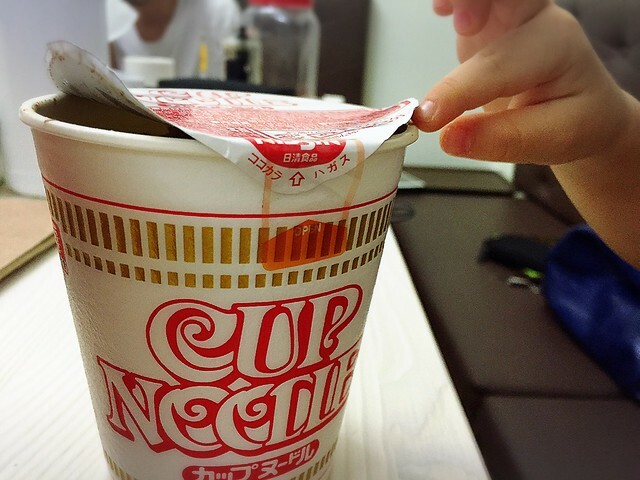 Of course cup noodle is a wonder of the world itself. 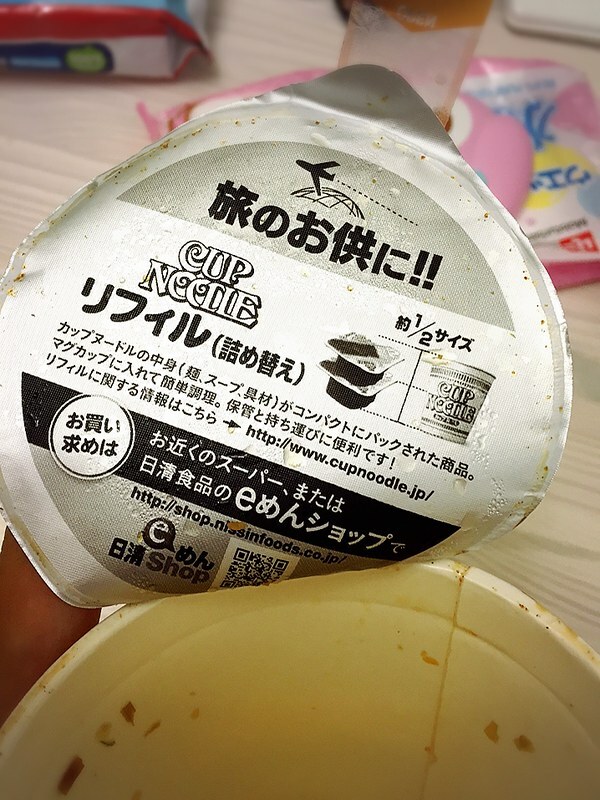 Some of you probably have a Nissin cup at home now. Ok flip to the bottom. 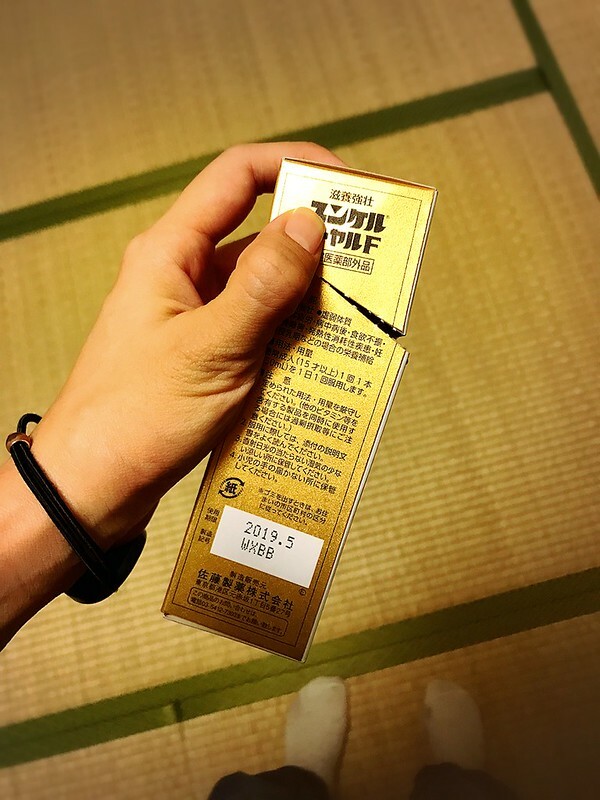 Do you know what is this for? 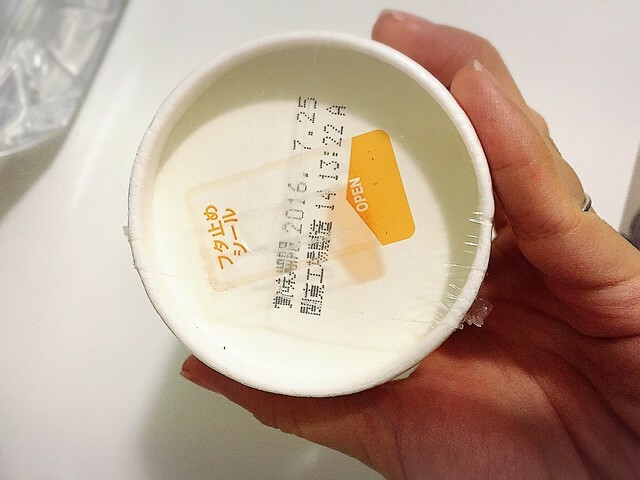 It is a sticker for you to use to tape the lid. So you don’t need to cover it with your aircon remote control/magazine anymore during the 3 mins wait. 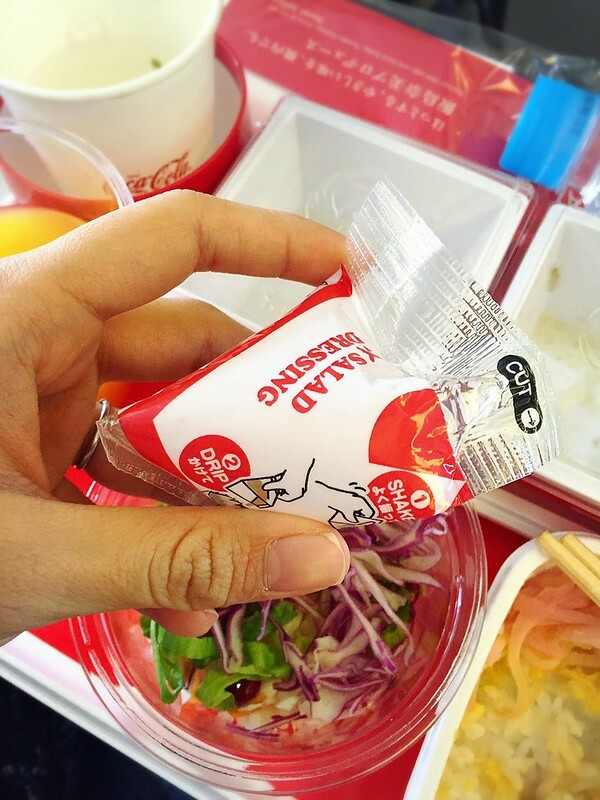 As if cup noodles are not compact enough for traveling, now it comes in travel refill forms. It is squarish and just half the size. Never need to eat crappy local food when a travel destination fails you on gourmet aspect. Usually a shop offers you ice packs when you purchase something that’s likely to melt under warm temperature. Like… a tub of ice cream. In Japan, they give you ice packs when you buy cakes, cream puff, other assorted desserts, and even salad. So that when you reach home you can eat it still served cold. And at its freshest. They would ask you, how long is your journey back home? If it’s a short trip, say 20 minutes they give you an ice pack, if longer they give more. What is this thoughtfulness?? That’s just one of the many awesomeness. 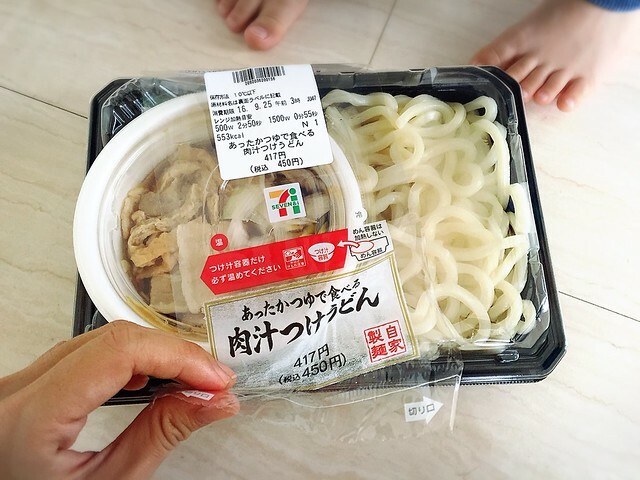 Each new trip the convenient stores come up with something new and innovative that makes me more and more incline to just live off a combini. 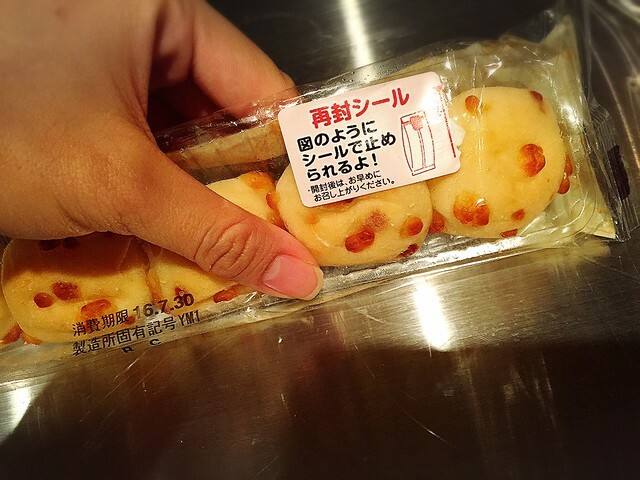 With innovative packaging, it also means that there are more variety of food you can eat now, from combini. 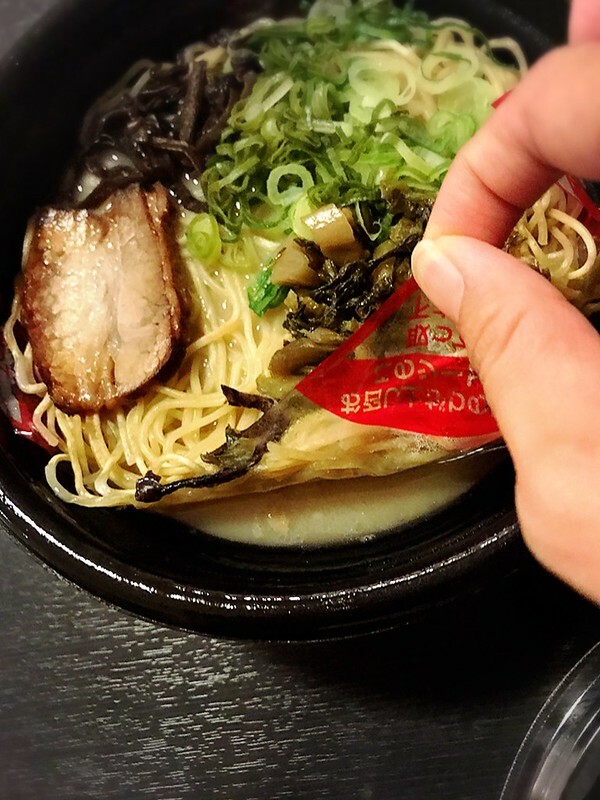 Have you ever wish you can eat a bowl of piping hot, al dente ramen right in your own home? It sounds like a dream (unless you can cook it) but it is a dream no longer. 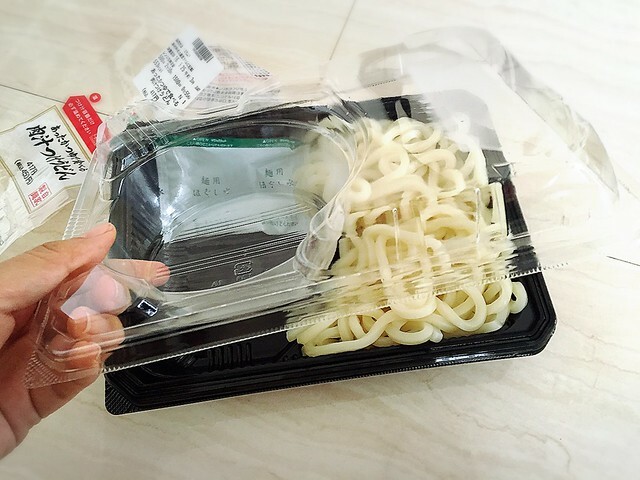 The noodle is separated from the soup by a thin film so it never gets soggy. 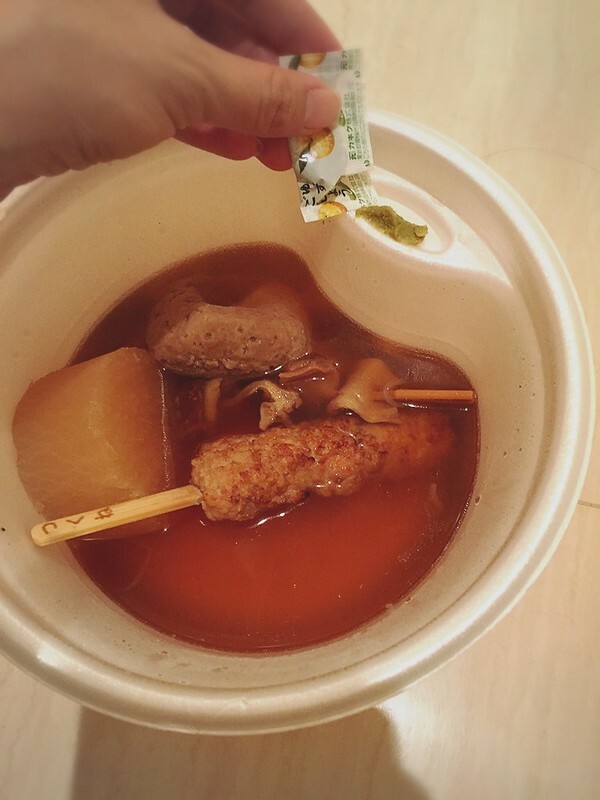 Just pop it into the microwave, perfect for times like when you are too lazy to queue an hour outside Ichiran. And it tasted pretty damn good considering it’s off a shelf. No complaints from me. 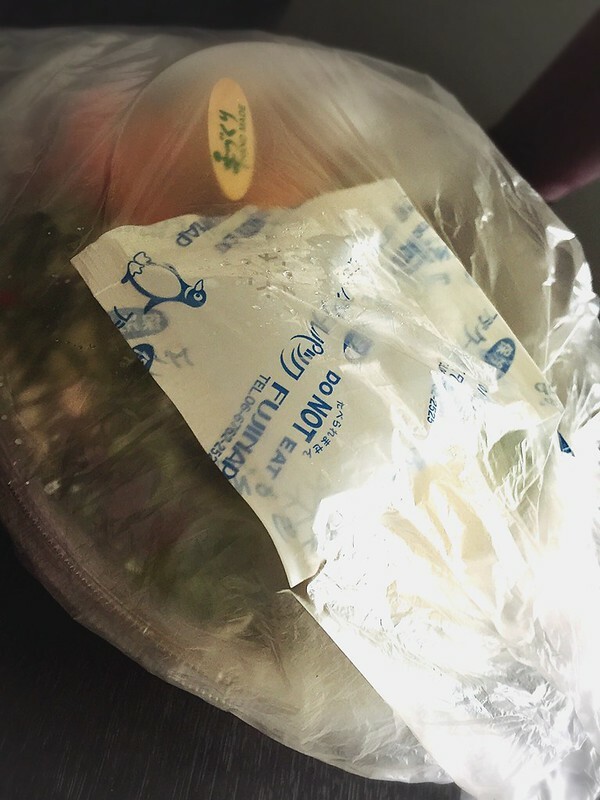 All the combini bento also comes with a breathable hole for reheating so you don’t have to remove the lid in microwave. 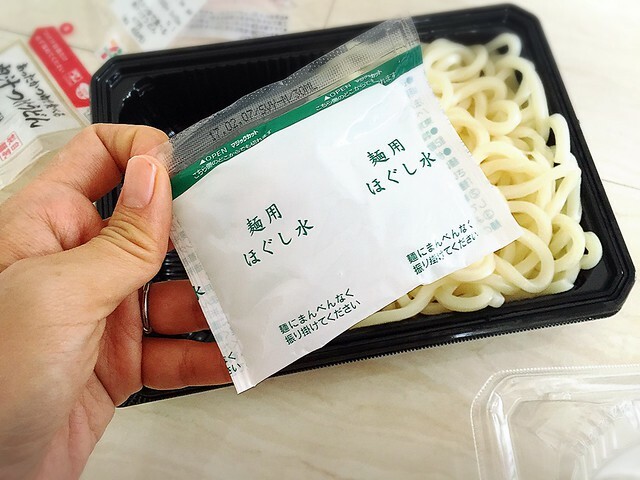 This is Tsuke Udon (udon with dipping sauce). First of all the dipping sauce is of course, in a separate bowl, which you can heat up. And then there’s a pack of water (of course, the packaging is a “tear-anywhere” design. For those who are looking for the little cut-out opening, don’t need.) for you to “rinse” the udon, since it gets dry and are probably stucky (I know there’s no such word as stucky. But if there’s sticky then there must be stucky. HAHAHAH). And then there’s a plastic tray in the middle as a bowl, I guess? This one actually is not from Japan (from Italy!) but also very awesome so I’d share! When you travel unless you have drinking buddies, which the danna doesn’t, it’s a bit crazy to buy bottles of wine. So maybe you can buy a glass of wine? From the combini? So. Let me guess again. You have tried opening a pack of shoyu (soy sauce) for your boxed sushi and it freaking splattered everywhere and now you stained your fingers and you accidentally poured too much on ONE piece of sushi and you wished you could keep some for later to dip, but whatever lah you were just gonna pour all on the tray and eat overly-salty sushi. 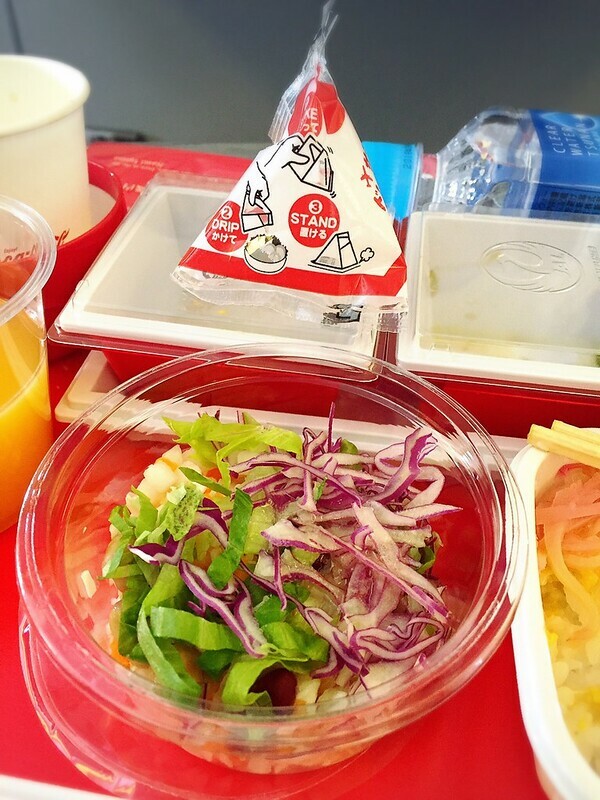 Salad dressing for JAL inflight food. You tear it open horizontally, and because the opening is a narrow funnel shape, you get to control the amount you need for the salad. And you don’t have to pour all at one go. You can keep it aside for later use. Because it freaking stands. This is not particularly useful but I loved it. It made our dinner time extra fun, especially it was a dinner with Junya’s only cousin and Jiji. 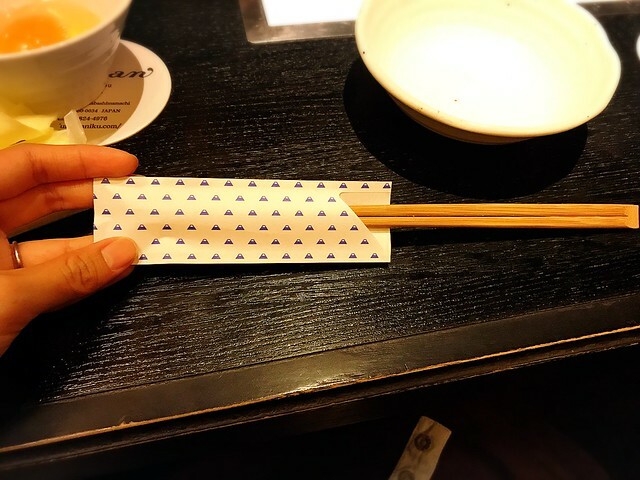 Looks like a normal chopstick wrapper with cute Mt Fuji motif. 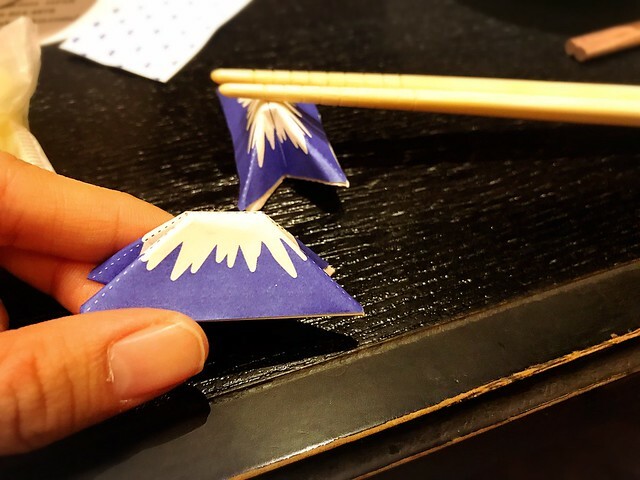 A Mt Fuji chopstick rest. Little things like these we often take them for granted. But it is also exactly little things like these that make me want to appreciate every other little things in life. To learn to be more creative, and thoughtful for other people. And maybe put more smiles in this world. Have you come across any other awesome packaging that’s not mentioned here? Share with me! Hi world, you may end now. Oh my God, I love the Mt. 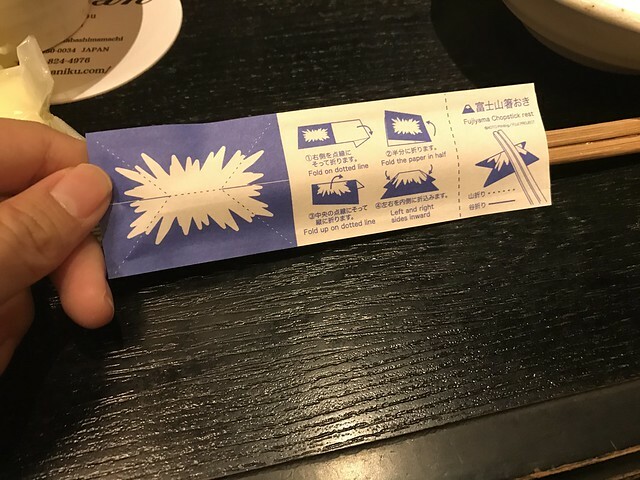 Fuji chopstick wrapper! My parents are going to Japan next week and I’m so jealous of them! Why they didn’t bring you!!! I saw it at Odaiba Decks (shopping mall)! Yes, till now i still love japan! from service all the way to every single things. i prolly said ‘the f***’ at every packaging shown hahah #godlikethoughtfulness this is what design should be. 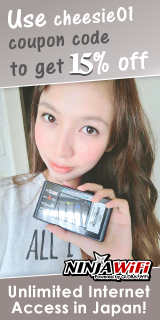 Now you’re making me want to fly to Japan just to try out the packaging! 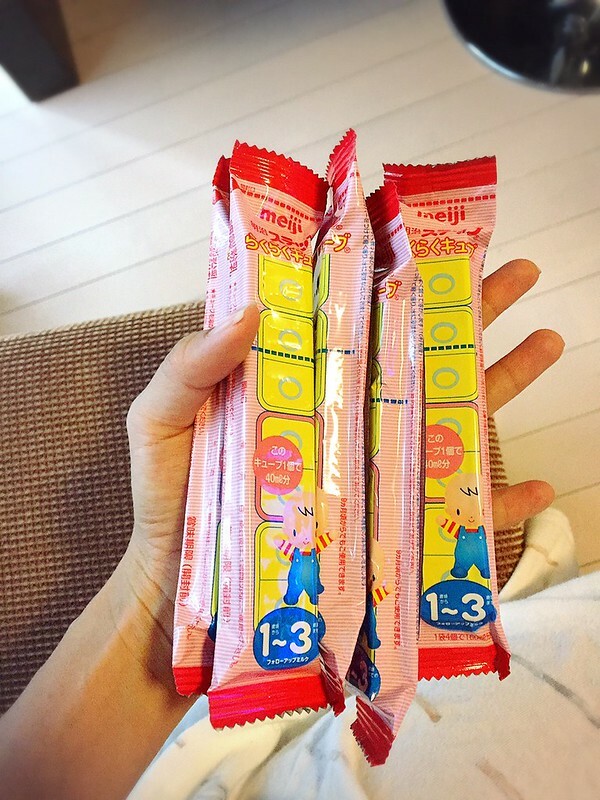 (Also, because my HD ate a large portion of my previous trip’s photos 🙁 ) I’m a bit curious about the Yakult straw, though; maybe because I buy them in the 5-packs, so I’m not quite sure how the ergonomics work on it. BTW there’s a Gudetama Cafe opening in Singapore at the end of this month! !!! 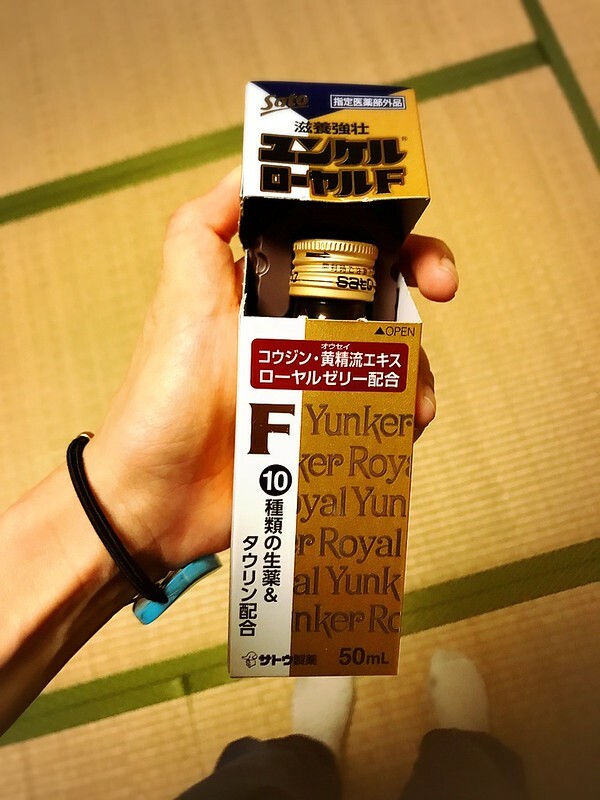 Singapore Yakult is different?? I remember buying it, each Yakult bottle comes with an individual straw!! Also, did you know that there’s an “easy opening” symbol at the bottom? 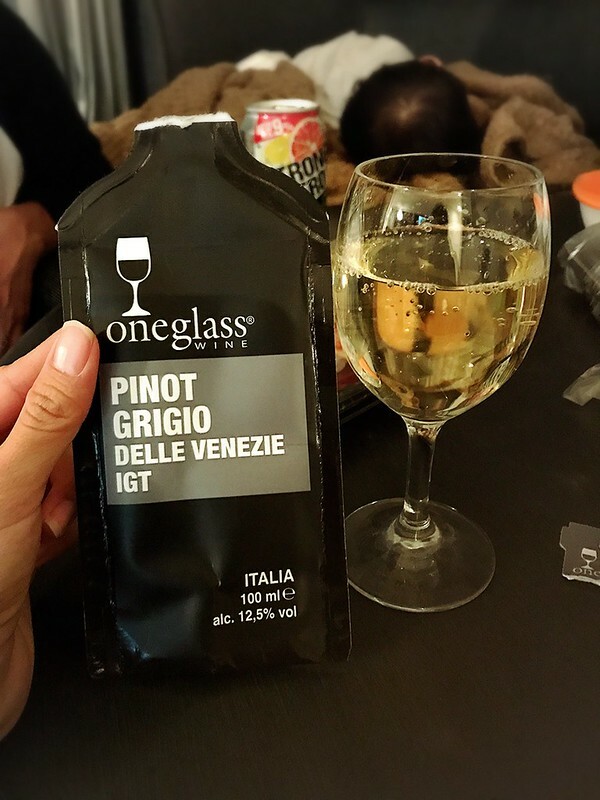 You just have to press the two sides with your thumb and they plastic wrapper (that holds all 5 bottles) can be opened easily! Always love their pretty and cute packaging! 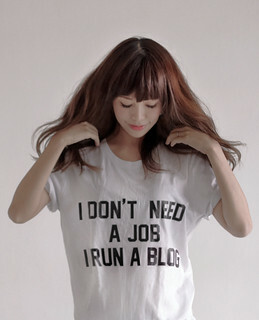 This post is awesome! So many things I didn’t know! 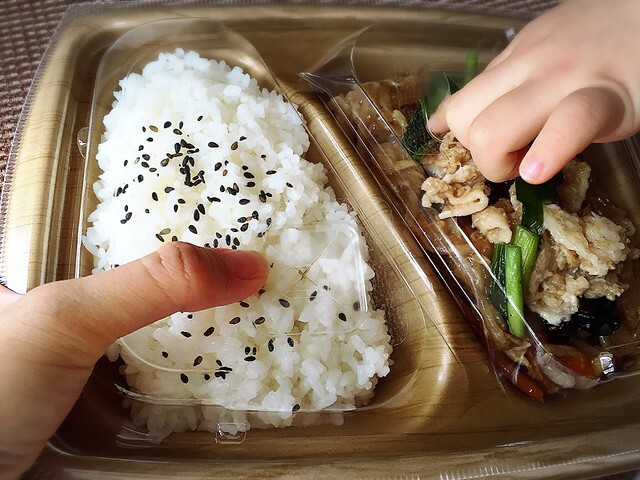 I can totally relate to the onigiri one – I bought one from the combini and was trying to tear the packaging apart and placing the seaweed on the riceball (obviously not reading the simple 1,2,3 instructions and not expecting it to be that convenient) when my Japanese friend went in shock and told it I was doing it incorrectly! Haha! I felt so silly!! But I came to appreciate such conveniences and the thoughts / creativity behind all these!! 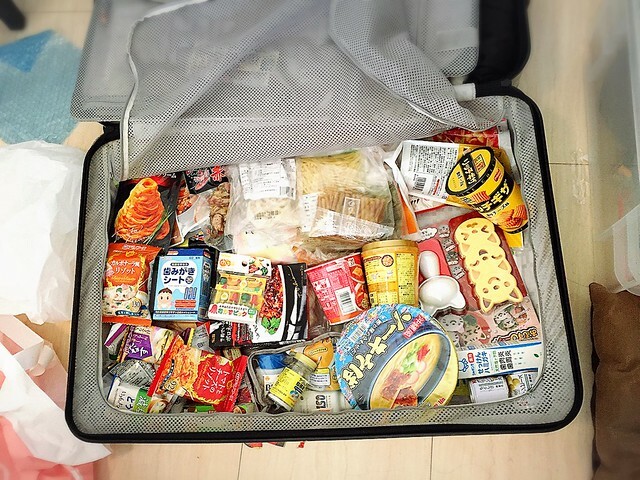 I saw a Malaysian struggling to open it on JAL flight once, he ended up eating the rice and seaweed separately lol. I’ve been to Japan only once but obviously missed most of these awesome stuffs. I can recalled how was I overwhelmed every few minutes, and Japanese innovative is another level!!! 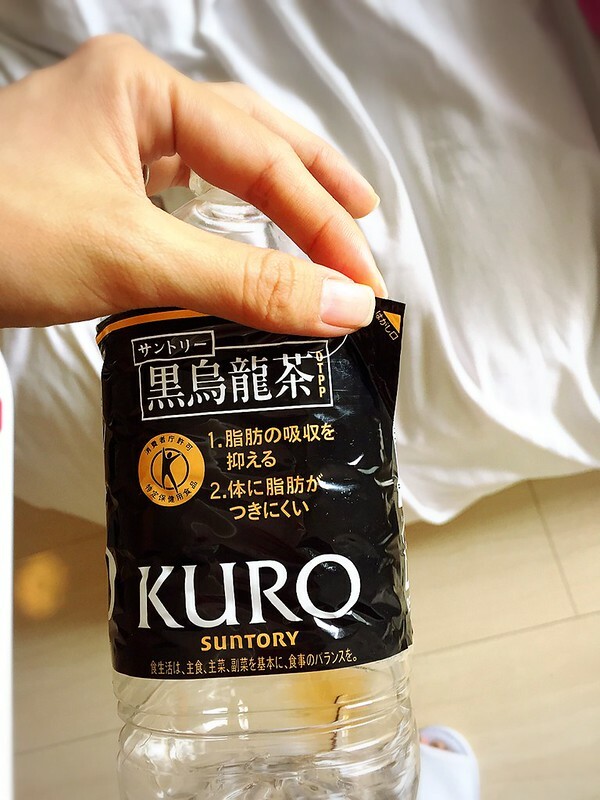 I used to hate chewing gums as I usually can’t find things to spit (using a big piece of tissue is such a waste), the bottle chewing gum from Japan comes with a small “sticky note” in it, which I no longer find chewing gums annoying!!! Hello Cheesie! 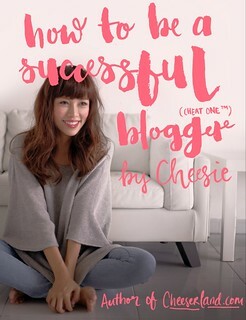 I don’t usually leave comments on blogs (although I really love yours!) but this I HAVE TO share. I was changing trains at Sendai station and decided to buy their famed 牛たん弁当 (Beef Tongue bento) to try. When I reached my accommodation for that night, I was going to ask my host if I could use the microwave oven to heat up my food. That was when the Japanese told me the most awesome thing I’ve ever heard of in my life – just pull the string in the bento box and it’ll heat up by itself. Like seriously?!?!?!?!! And yes I pulled the string and my beef tongue + rice was heated up to perfection. I guess this comes in really handy for Japanese to eat during long journeys on the Shinkansen. 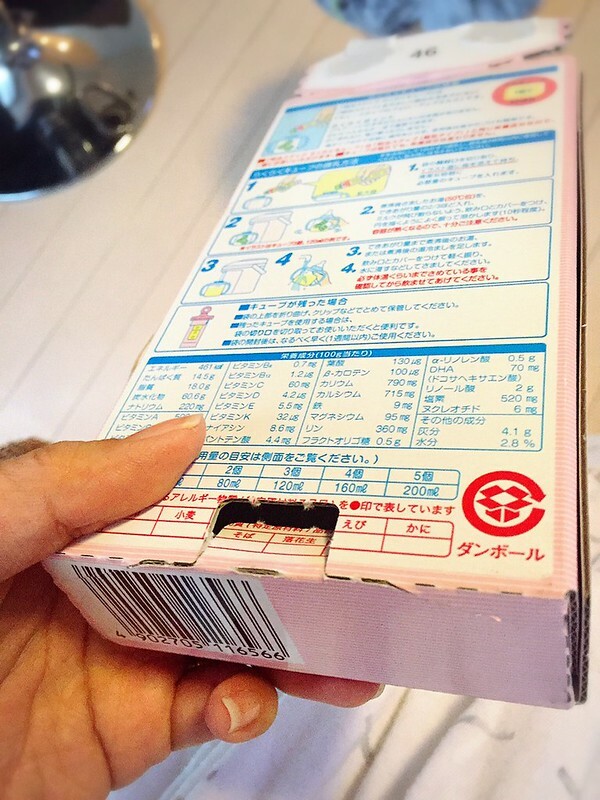 No doubt Japanese packaging are cute and convenient, but have you ever think at what cost? All these unnecessary plastics and paper wasted just for one-time usage, at our environment’s expense. Even if some of these materials are recyclable, you’re still wasting resources to harvest and manufacture. There are still waste products that come out of this. Please help to be a responsible person on this Earth and minimize rubbish whenever possible, instead of opting for convenience. Buy in bulk! Or directly from the source. Many fresh produce do not require packaging (purchasing fruits whole, in their own skins), bring your own reusable fabrics to contain your vegetables and other shopping. 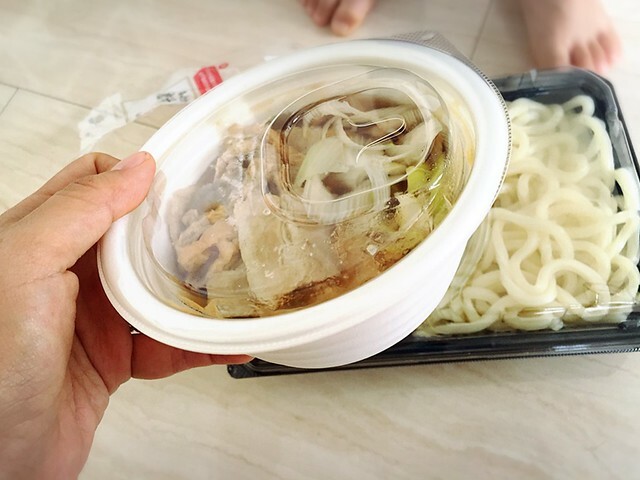 Buy fresh instead of from kombini, bring your own food containers for take aways, etc. there are many small ways which you can help to reduce your wastes, which are significant if we all persevere! 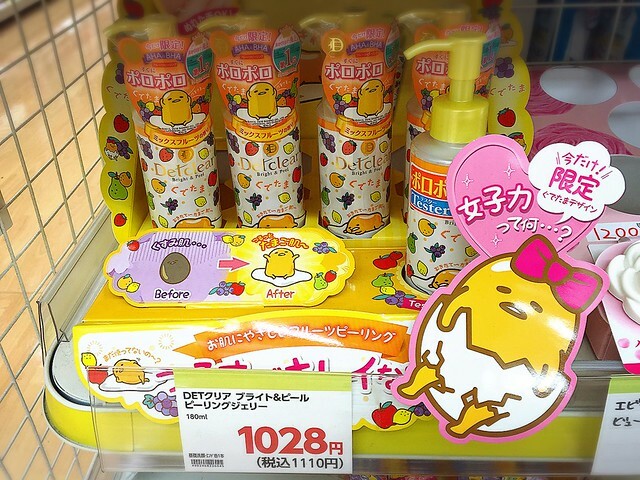 Japan uses a lot of refillable shampoo and conditioner etc! America still hasn’t caught up to this! omg I love this list!!! Also, for instant ramen that’s supposed to be dry, don’t you LOVE the little holes in the lid that you drain the package through?! omgomgomg I love Japan.